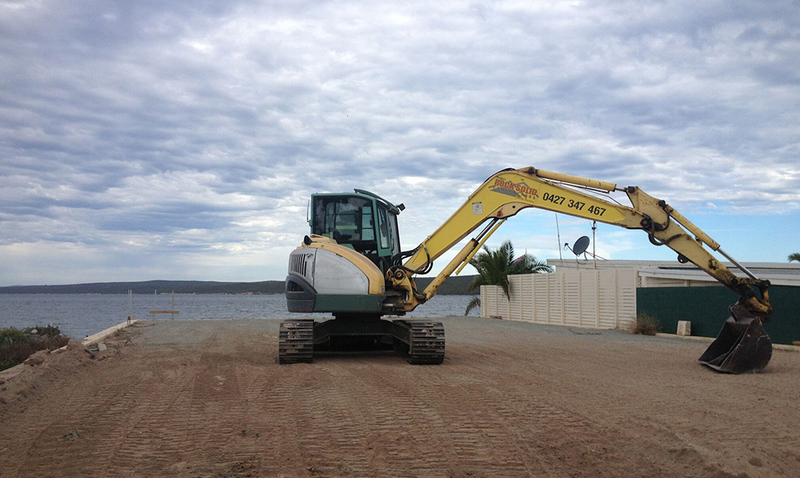 Rocksolid Building are experts in all your Excavation and Earthwork needs. 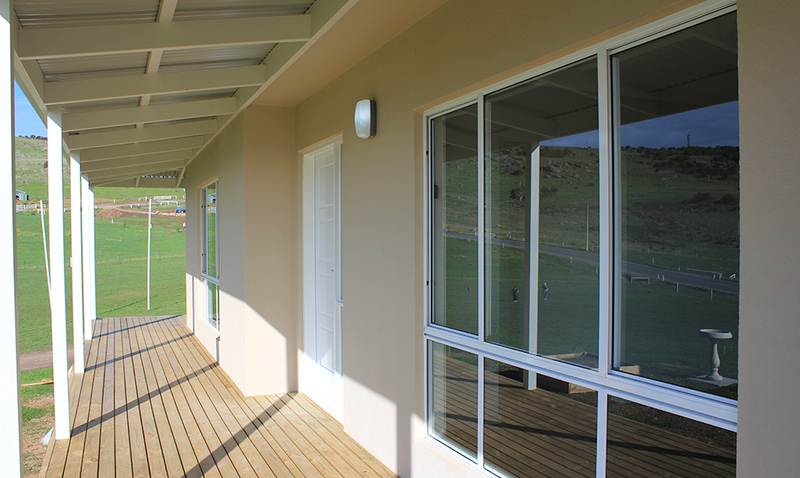 It’s your property, you have your sentiments woven into it and it’s the biggest investment of your life. 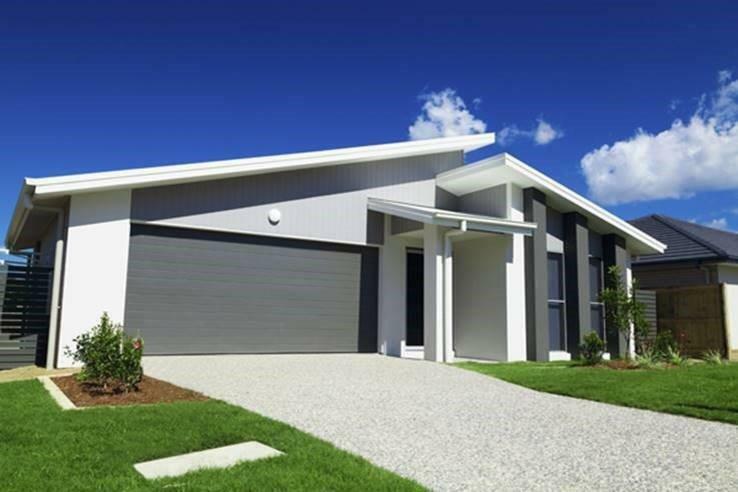 Rocksolid Building Port Lincoln will fulfill your desires, building or renovating your new home or commercial premises with style and ease. 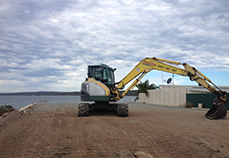 We are based in Port Lincoln and service the whole Eyre Peninsula… we offer excellent services including new homes, roofing, excavation, deck construction, home extensions, commercial projects and residential fencing. 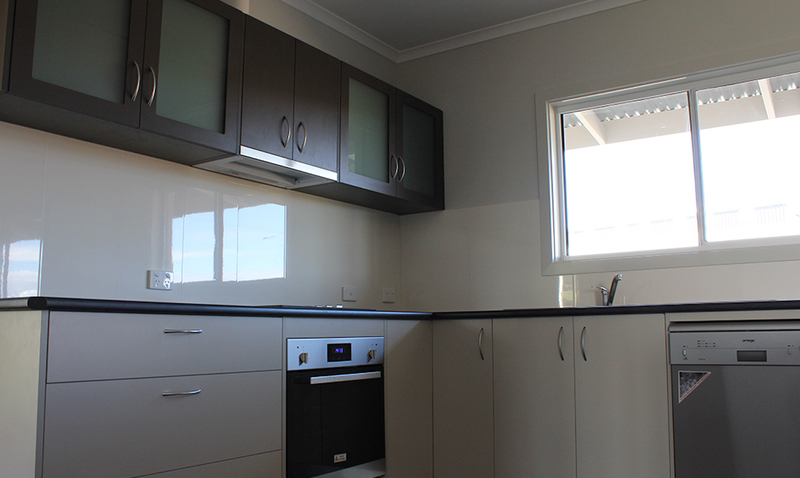 Our portfolio is filled with projects we have successfully completed in Port Lincoln and all over the Eyre Peninsula. 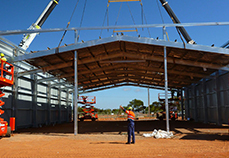 Our success lies in the satisfaction of our clients and customers. 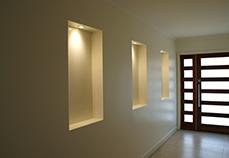 Be it to renovate your residential building or commercial, health care or industrial premises our projects are accomplished with finesse and consistent high standards, achieving outstanding results. 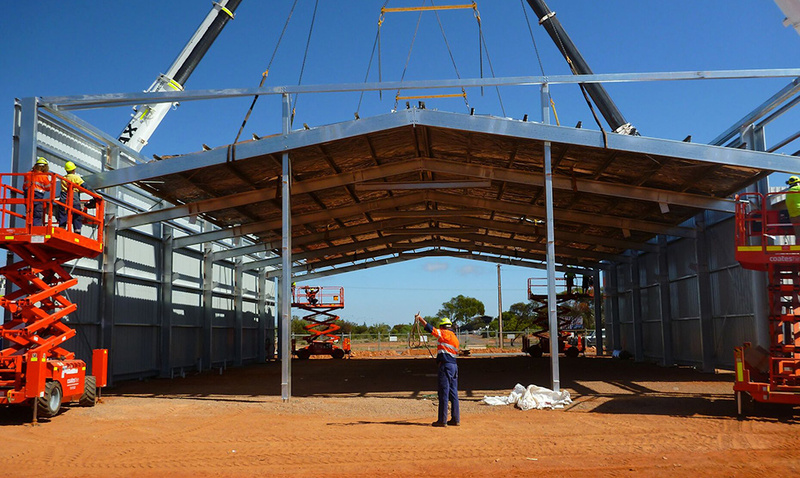 Rocksolid Building’s ability to meet deadlines, keep our focus and execute projects has contributed to the unstoppable growth we are experiencing. 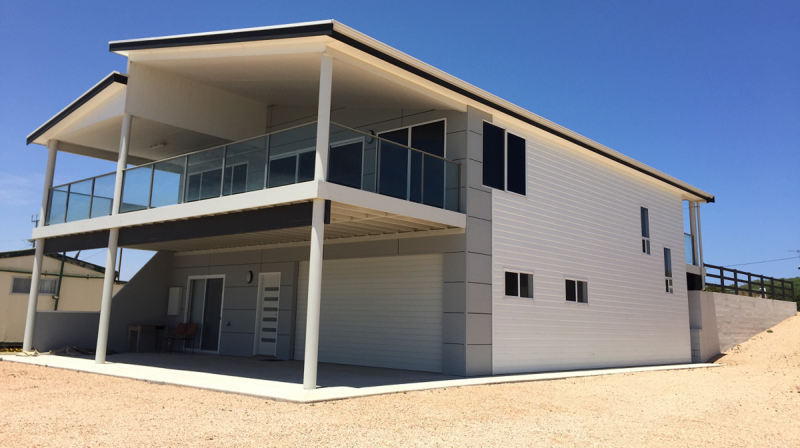 Rocksolid Building is one of Port Lincoln’s leading building companies, adding value to every project with excellence in every aspect that goes into the construction of your new home, residential fencing, home renovation or commercial project.